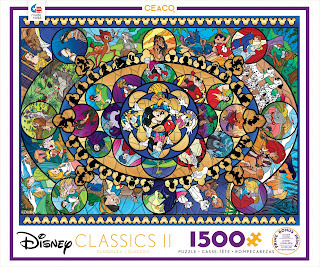 Buy my Disney© puzzles from Ceaco webstore now! 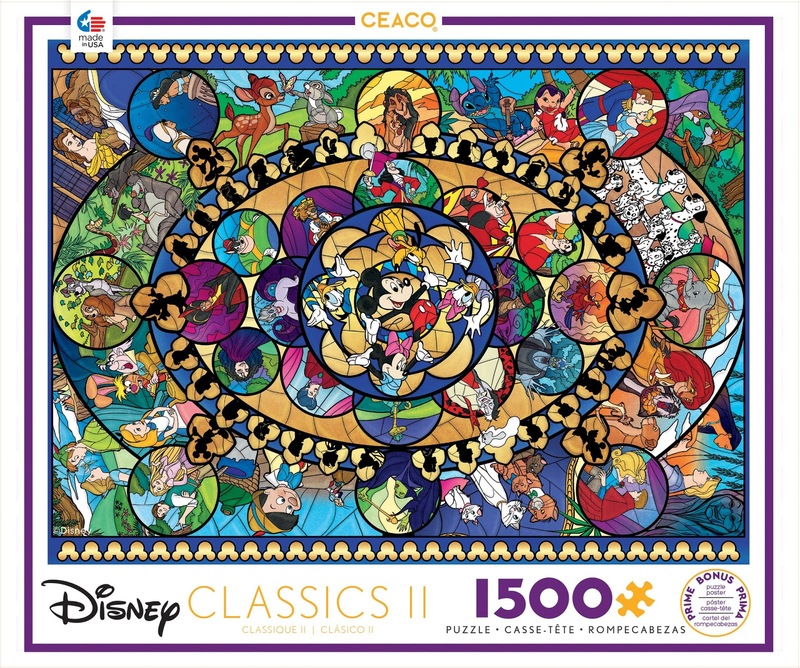 Disney© and Cecao. All rights reserved. 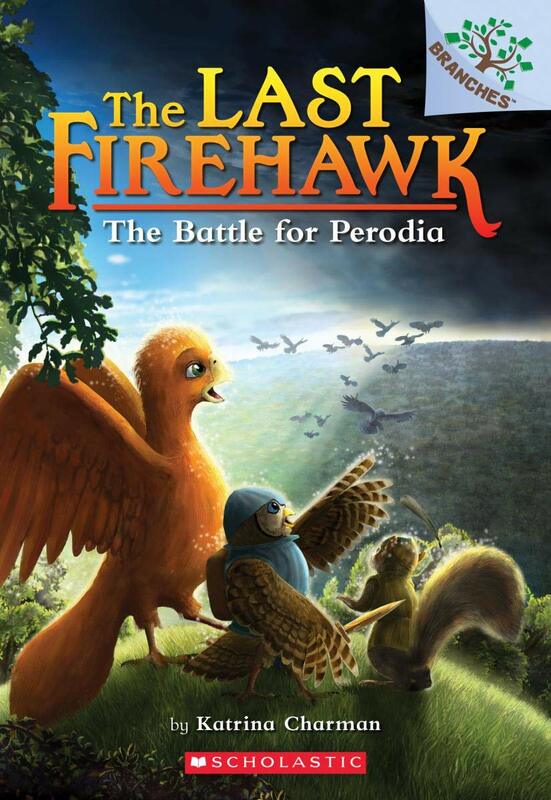 The Last Firehawk #6- The Battle for Perodia is coming soon! Text copyright © 2019 by Katrina Charman. 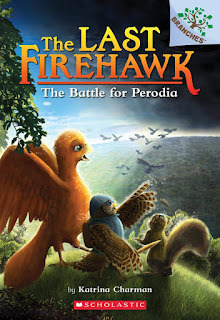 Illustrations by Judit Tondora copyright © 2019 by Scholastic Inc. All rights reserved. 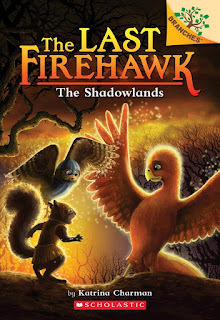 The Last Firehawk #5- The Shadowlands is available in ebook and print format! 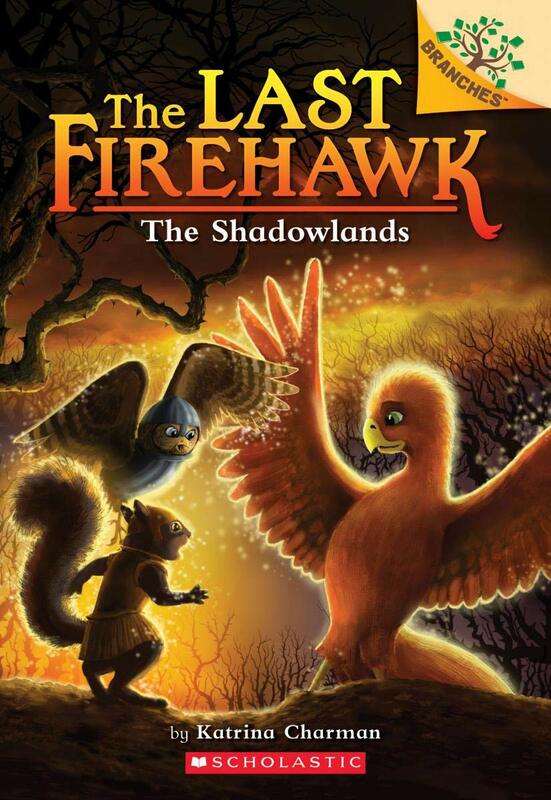 The Last Firehawk #5- The Shadowlands is available in ebook and print format as well. For a preview please follow this link below. 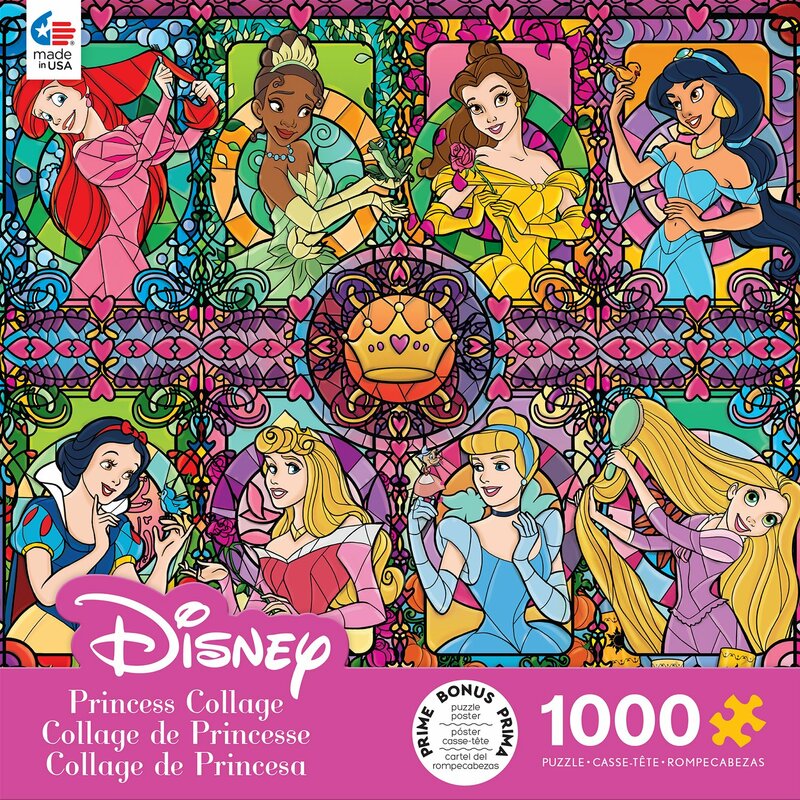 Disney© licenced products are out now! 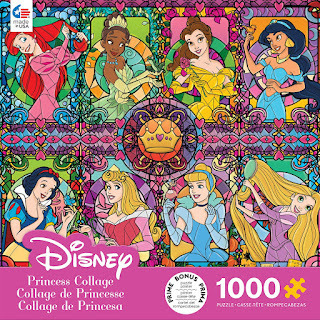 My Disney© puzzles are out now! Available in the US. 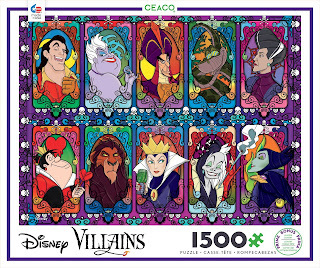 Disney© Cecao, Cardinal Industries. All rights reserved. — Astound US Agency (@astound_us) 2019. február 7. Mills Station Arts & Culture Center in January! You can see amazing LEGO art by David Tracy, lamps, fruits, a giant green dude 😀 and Wonder Woman 🤩 LEGO brick murals- original illustrations by me @judittondora- and other fantastic @davidtrumantracy LEGO works as well! Mills Station Arts & Culture Center. 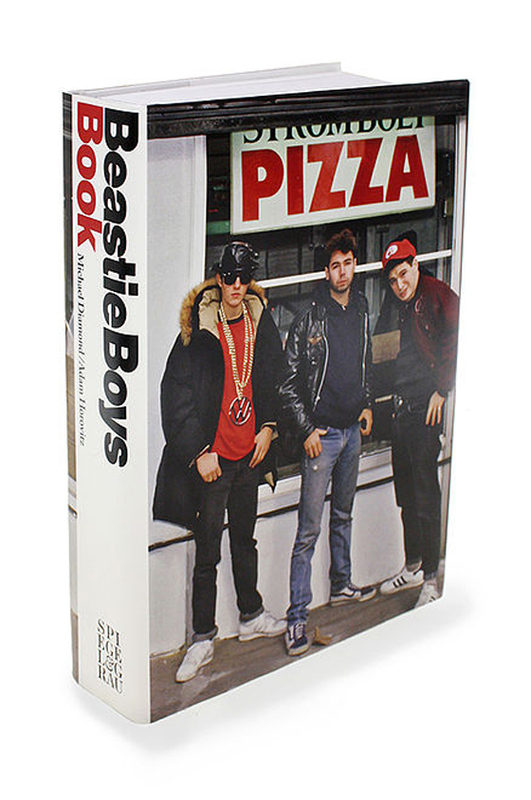 I've just got the information, the Beastie Boys Book holds the 4th position on the Publishers Weekly Hardcover Nonfiction list currently! 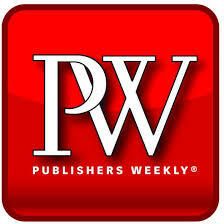 After their 1st rank on New York Times Bestseller list this position on the PW list is really fantastic! Huge CONGRATS to the Beastie Boys! 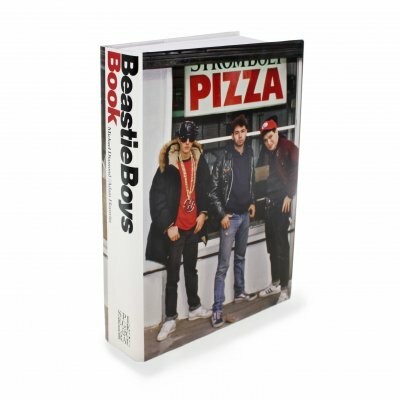 Their biography book, the Beastie Boys Book, is the FIRST on the New York Times Bestseller- Combined Print & E-Book list! This is amazing! 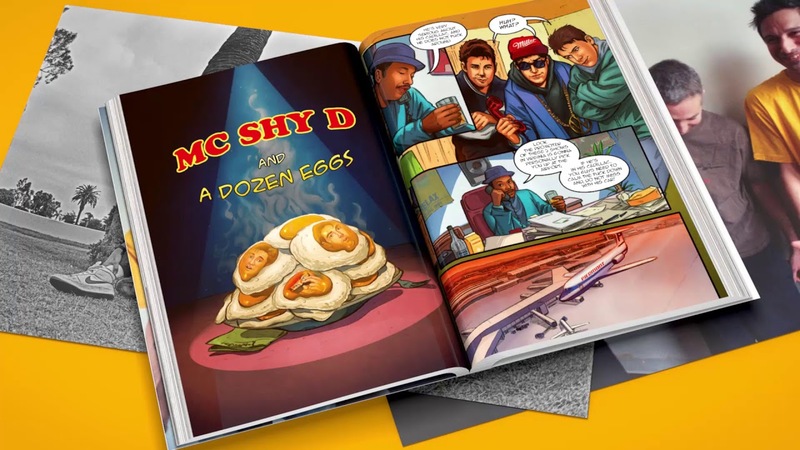 Beastie Boys Book is out on 30th of October, 2018! The book is available worldwide on 30th of October! 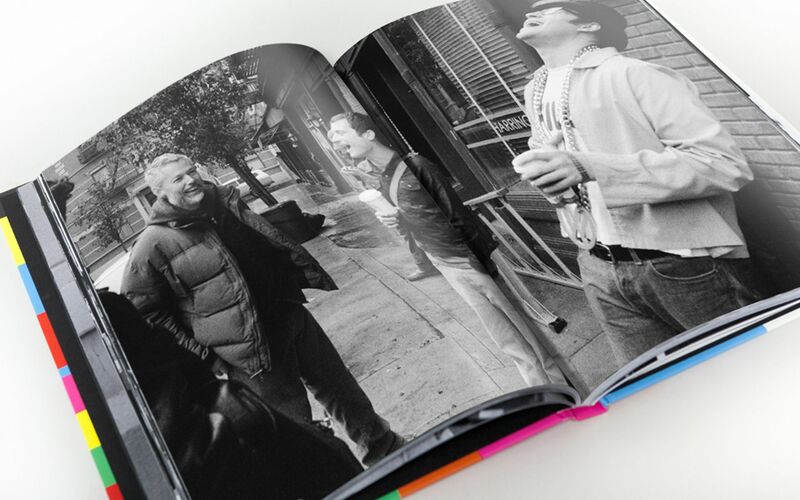 I've just received my copy of the fantastic Beastie Boys Book! 😍 It is filled with so much fun! 😂 Look at these pages! Have you ever seen such a characteristic bio book? I don't think so... Also, you can find my short graphic novel in the book. 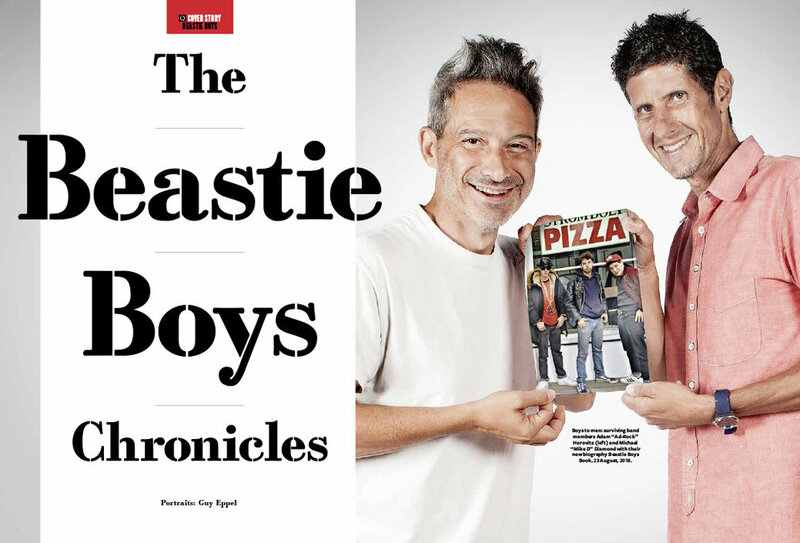 😄😊👍 Order here: https://www.beastieboysbook.com/ The book is available worldwide on 30th of October! A new Batman character sketch. Egy új Batman karaktervázlat. He is the second favourite X- character :). Ő a második X kedvenc :). Képablak téma. Téma képeinek készítője: loops7. Üzemeltető: Blogger.